Happy Mother’s Day! Today we celebrate all of the hard-working mothers out there! 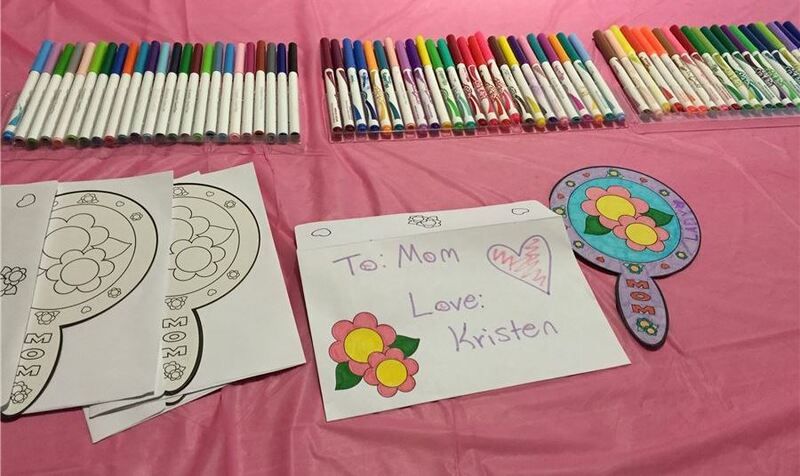 This morning we showed our appreciation to our Mother’s with a special Kids Craft! This adorable craft was colored with love by our cute little guests staying with us. We are so glad that they were able to join us for some crafting this morning. We hope all the mothers out there had a fantastic day!